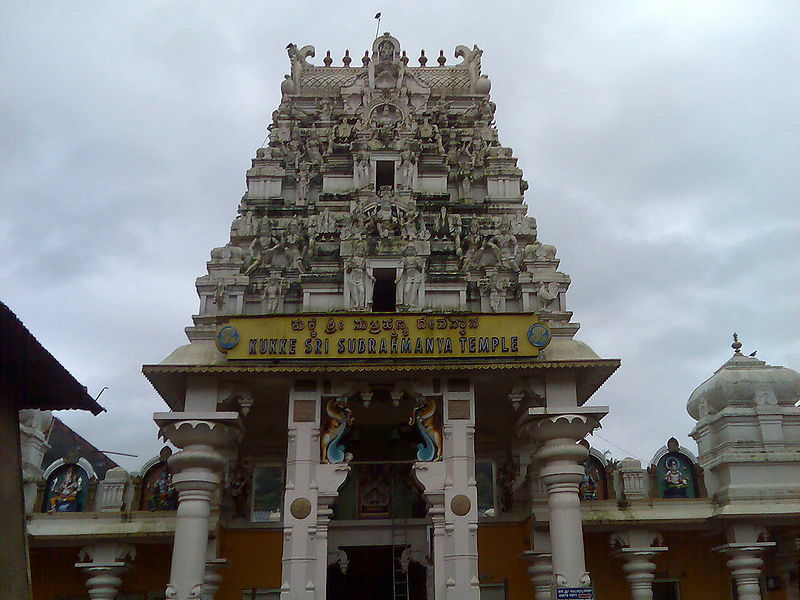 At a distance of 100 Kms from Mangalore, Kukke Subrahmanya Temple located in Subrahmanya (or Kukke Subramanya) is one of the most famous temples in Karnataka and one of the important temples of Lord Subrahmanya (Lord Murugan). 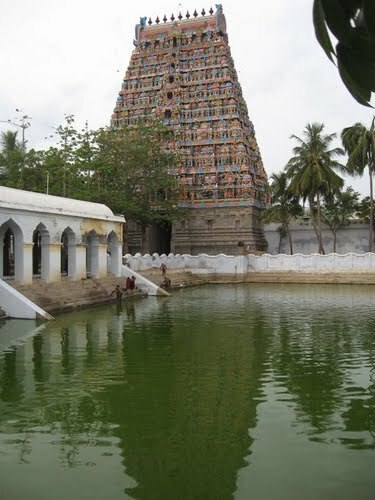 This temple is famous for Sarpa Dosha. 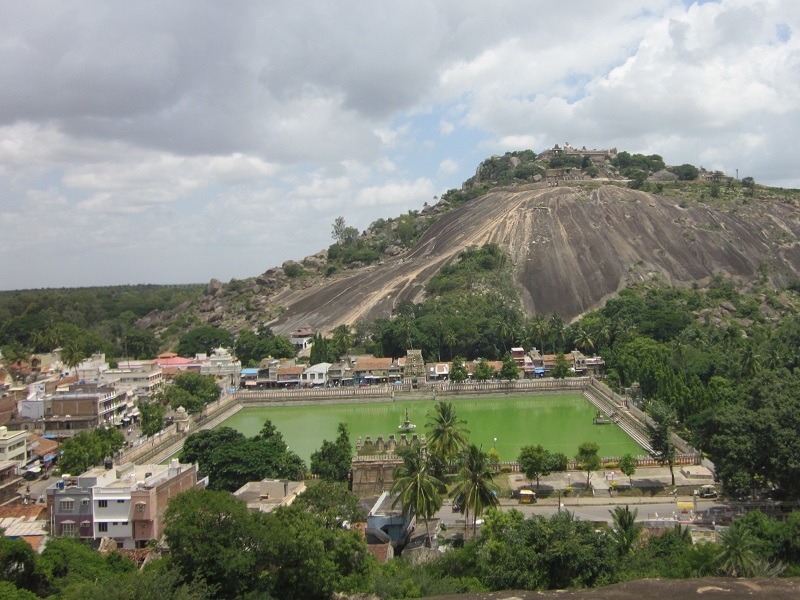 Lord Subrahmanya is worshipped as the protector of all serpents. 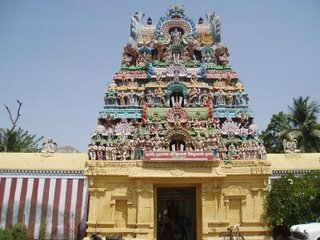 The epics mention that the divine serpent Vasuki and other serpents found refugee under Lord Subrahmanya when attacked by Garuda. 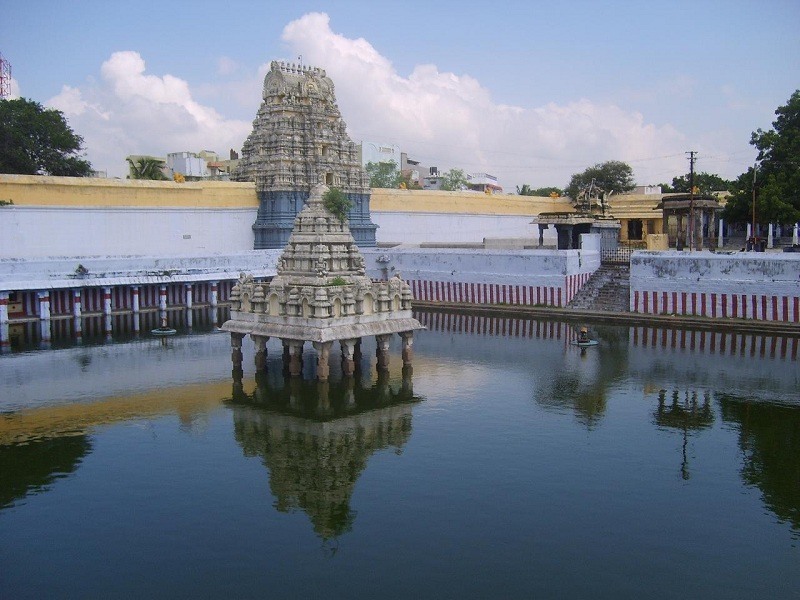 Pilgrims visiting the Temple have to cross the Kumaradhara River and take a holy dip in it before entering the temple. 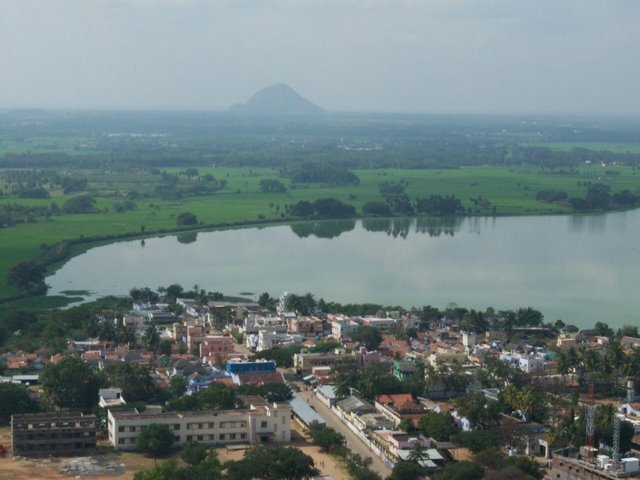 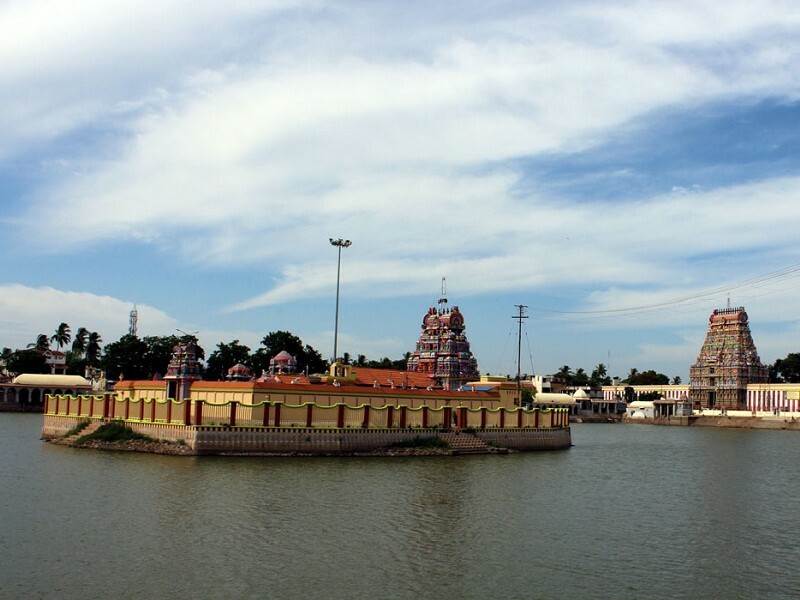 According to Mythology, Lord Kumaraswamy killed the demon rulers Taraka, Shoorapadmasura in a war; and washed his Shakti Ayudha in this river (hence the river is named Kumaradhara). 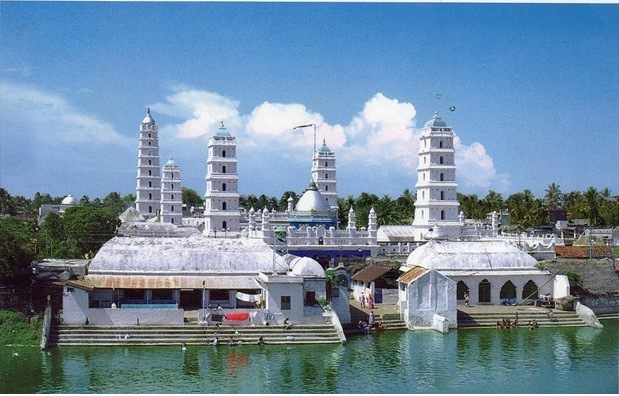 Sarpa Samskara/Sarpa Dosha is one of the poojas performed at this temple by devotees to get rid of the sarpa dosha. 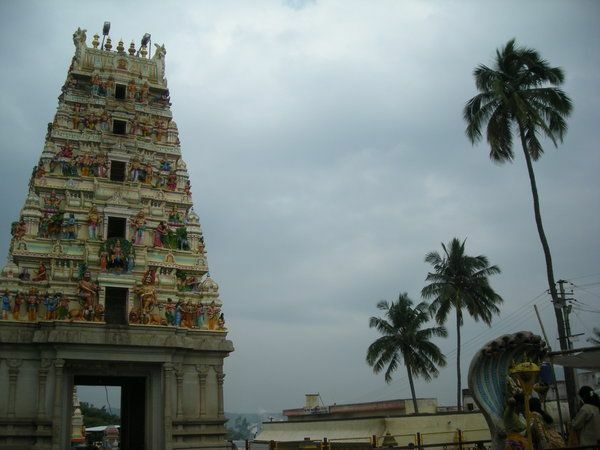 Kukke subramanya can be reached by road from Mangalore and Bangalore. 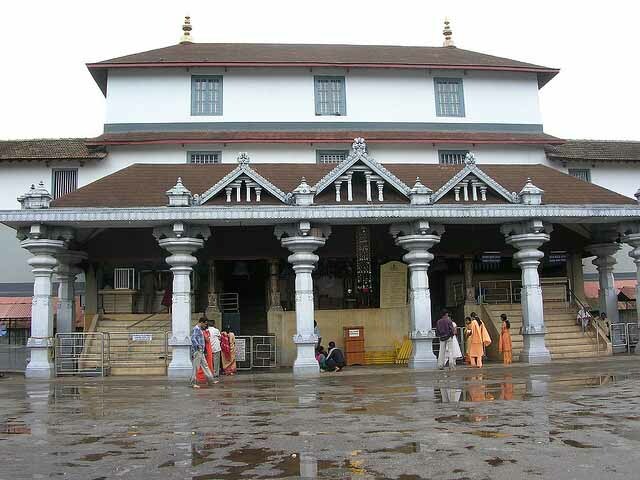 At a distance of 70 Kms from Mangalore, Dharmasthala is one of the famous pilgrimage centers in Karnataka and it is situated on the banks of Nethravathi River. 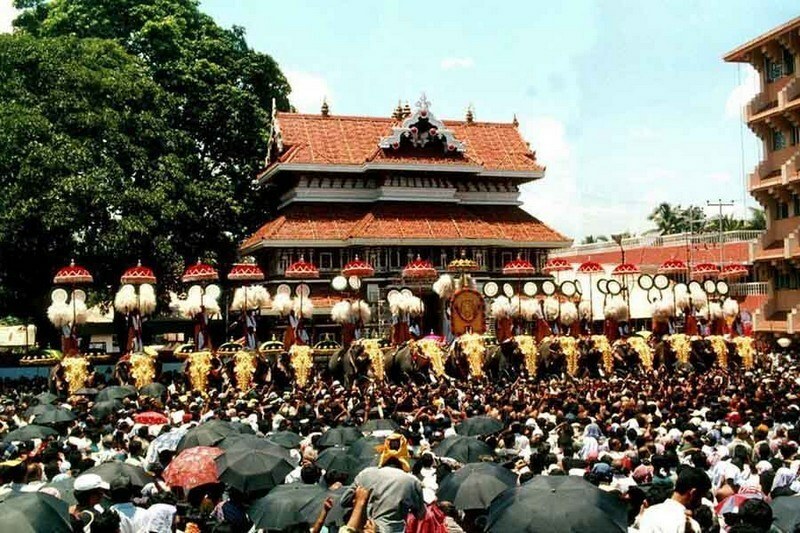 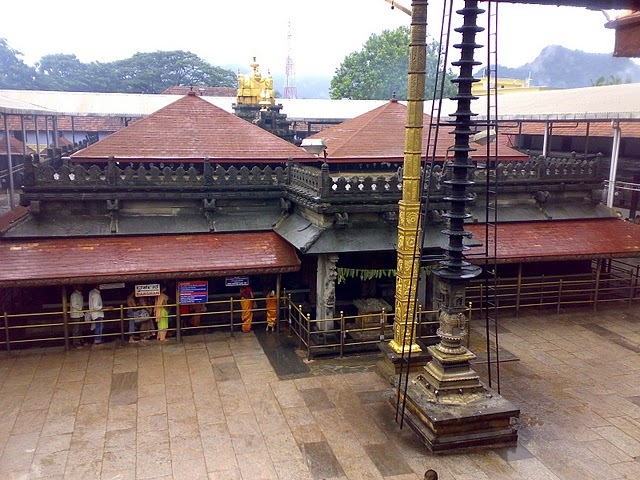 The main attraction of Dharmasthala is famous Manjunatha Temple. 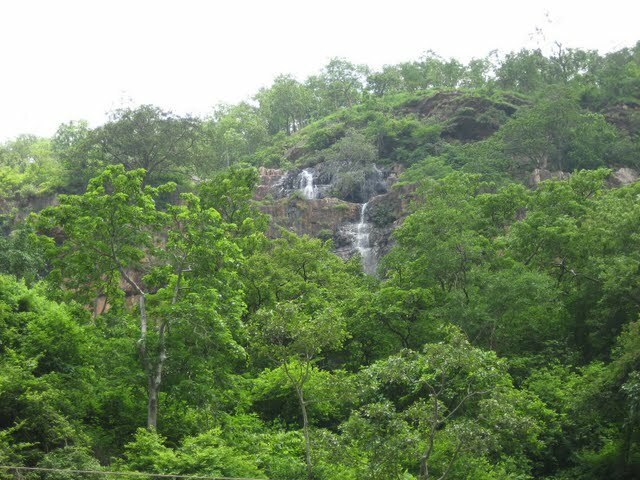 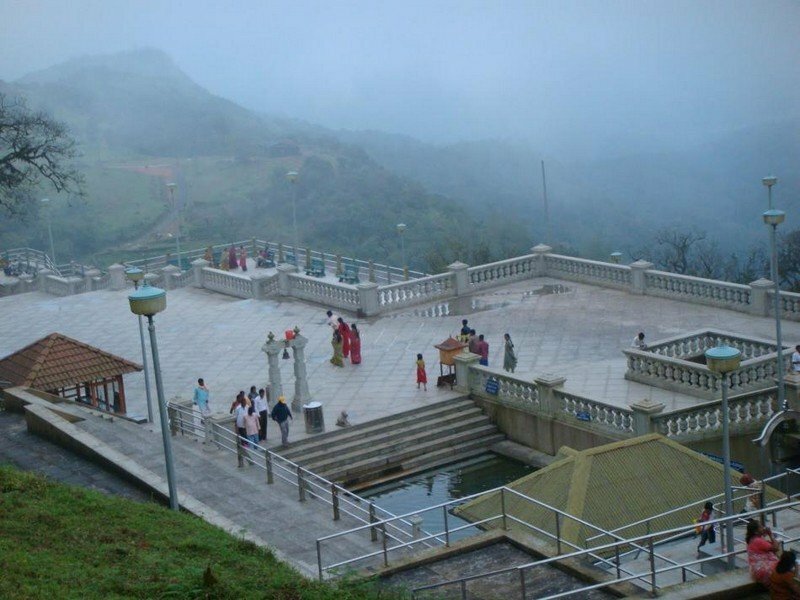 This place is also known as Sri Kshetra. 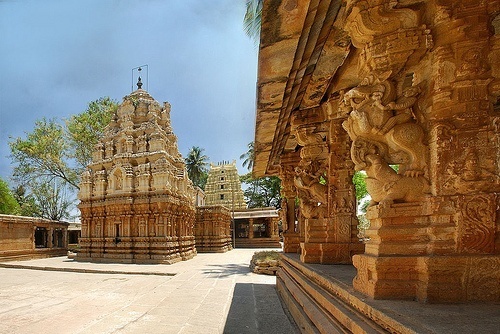 Dedicated to Lord Shiva in the form of Manjunatha or Lokeshwara, this temple dates back to 16th Century. 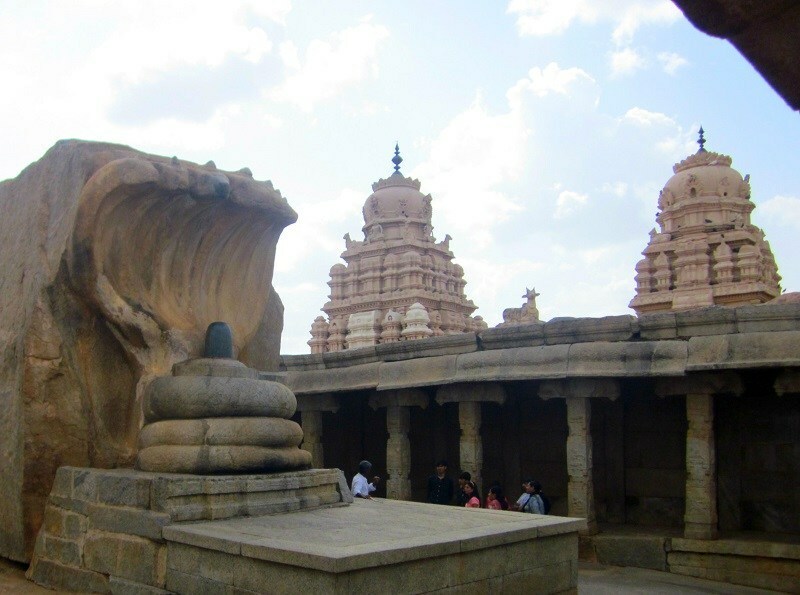 It is said that the Shiva Linga worshipped at this temple was procured from Kadri Temple in Mangalore. 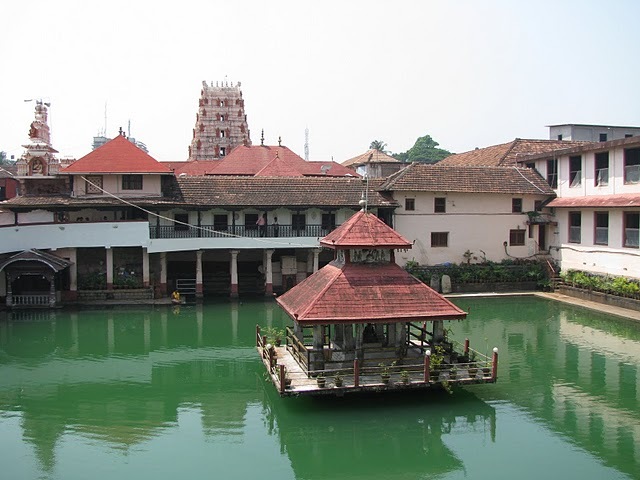 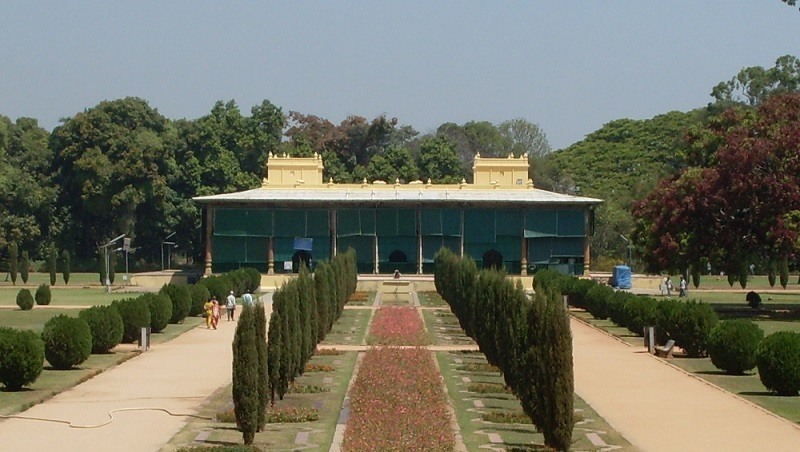 This place was known as Kuduma and later renamed to Dharmasthala in 16th century by Vadiraja Swami of Udupi. 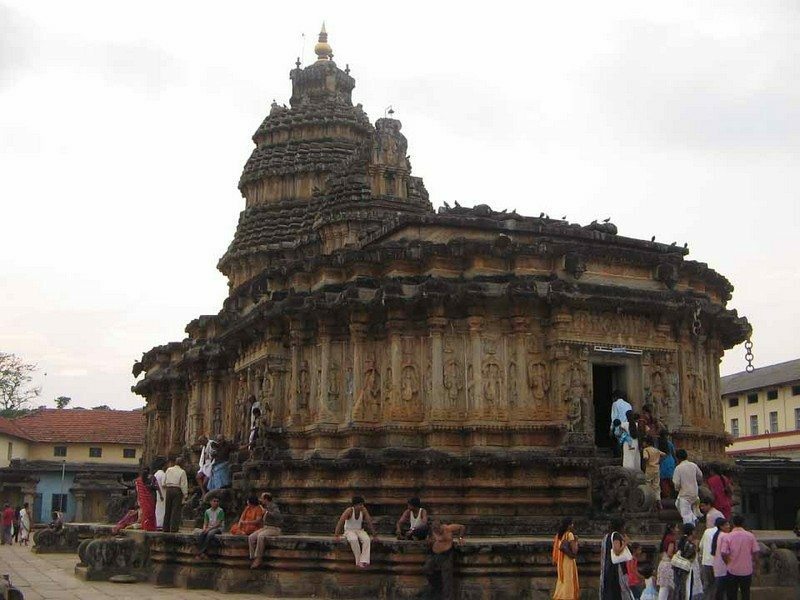 The shrines of four Dharma Daivas (Kalarahu, Kalarkaayi, Kanyakumari and Kumaraswamy) are built well before Manjunatha Temple in Dharmasthala. 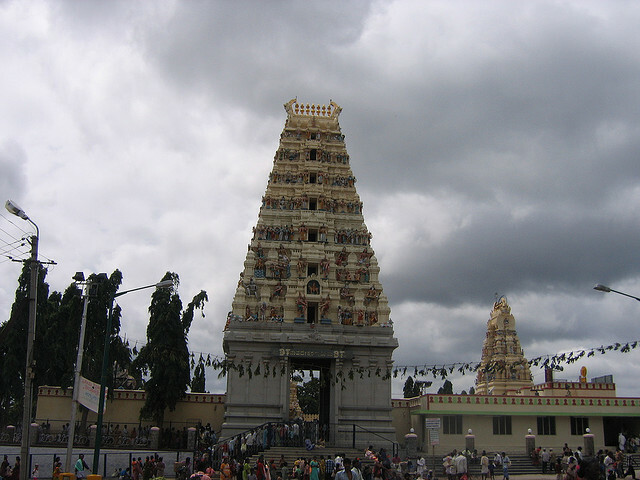 Lakshadeepotsava celebrated in Kartheekamasa (Nov/Dec) is the main attraction of the temple. 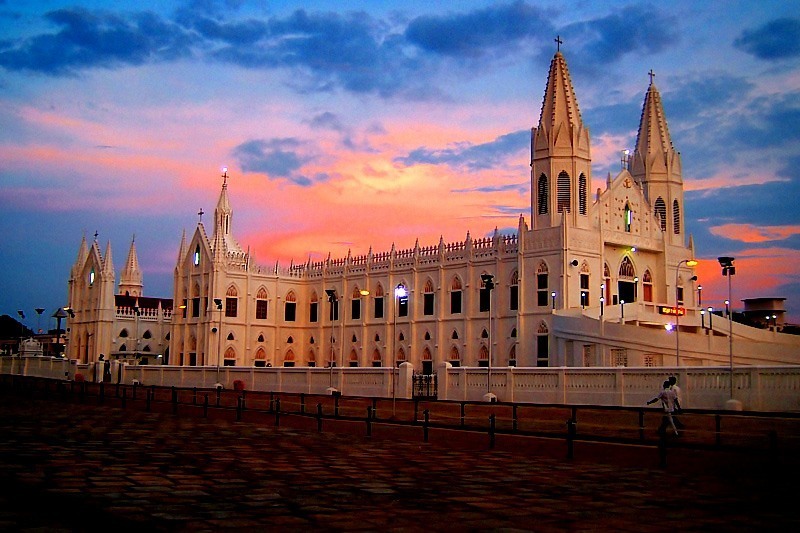 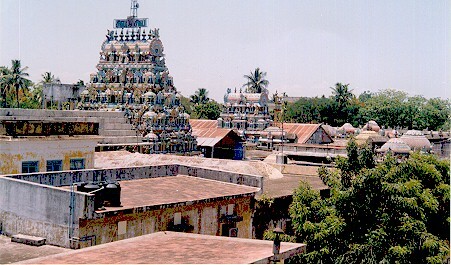 This temple is involved in several social activities, especially, educational institutes for poor. 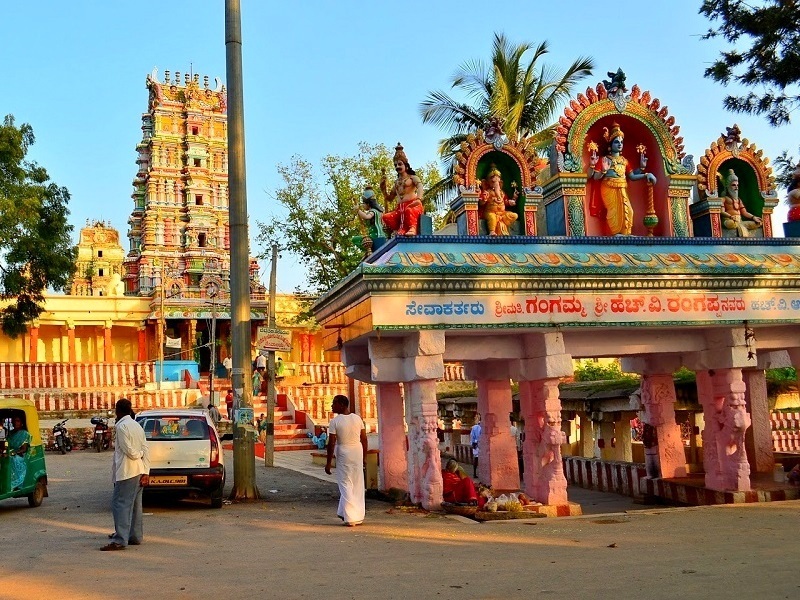 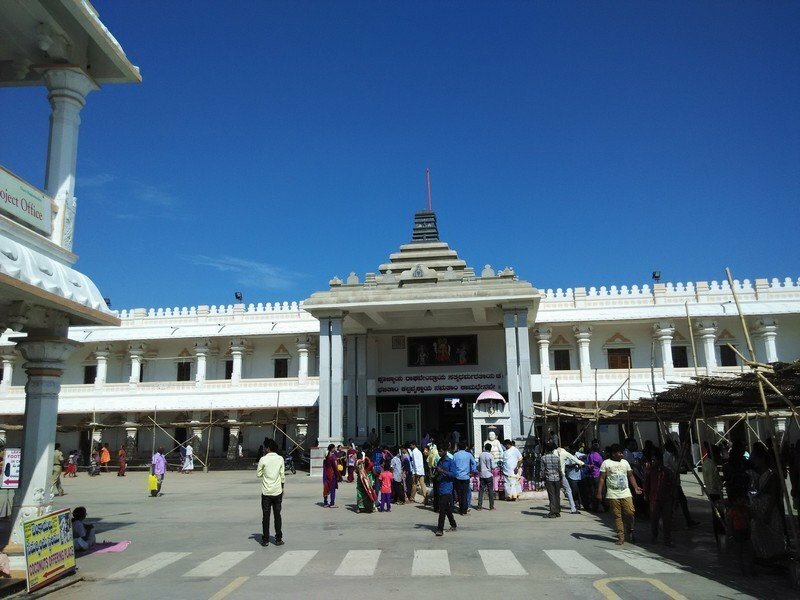 At a distance of 9 km from Kollapur, 105 km from Mahabubnagar and 186 km from Hyderabad, Sri Lalitha Someswara Swamy temple is a Hindu temple located at Somasila village in Mahabubnagar district of Telangana. 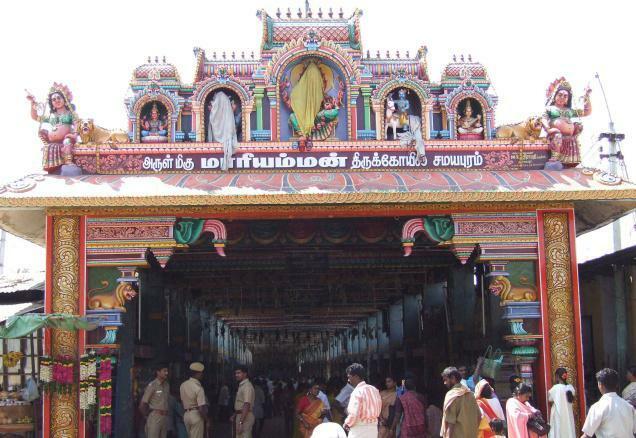 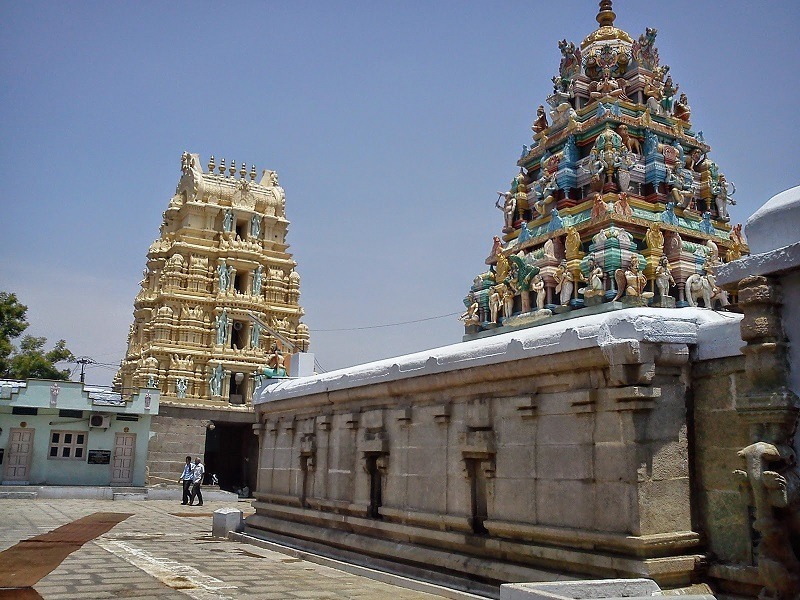 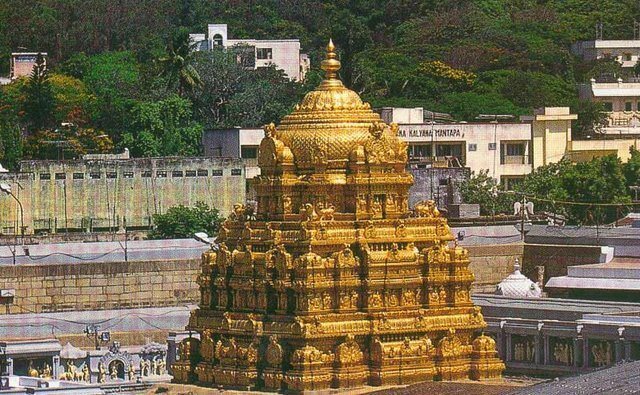 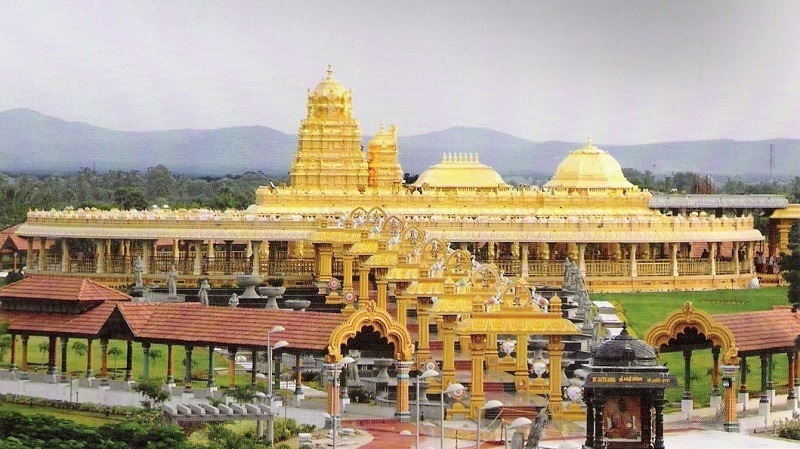 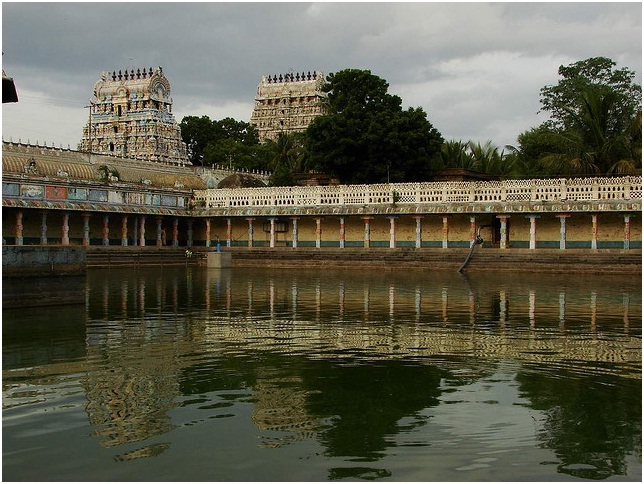 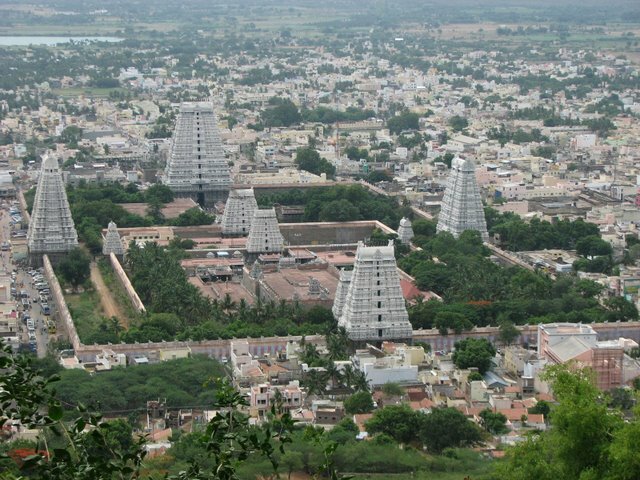 Sri Lalitha Someswara Swamy Temple is a highly revered shrine dedicated to Lord Shiva. 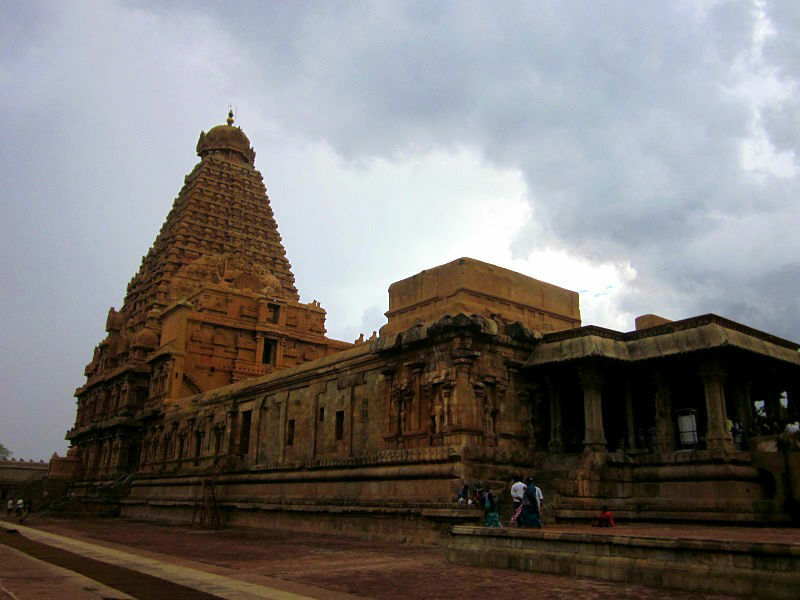 It is believed to have been built during the 7th century. 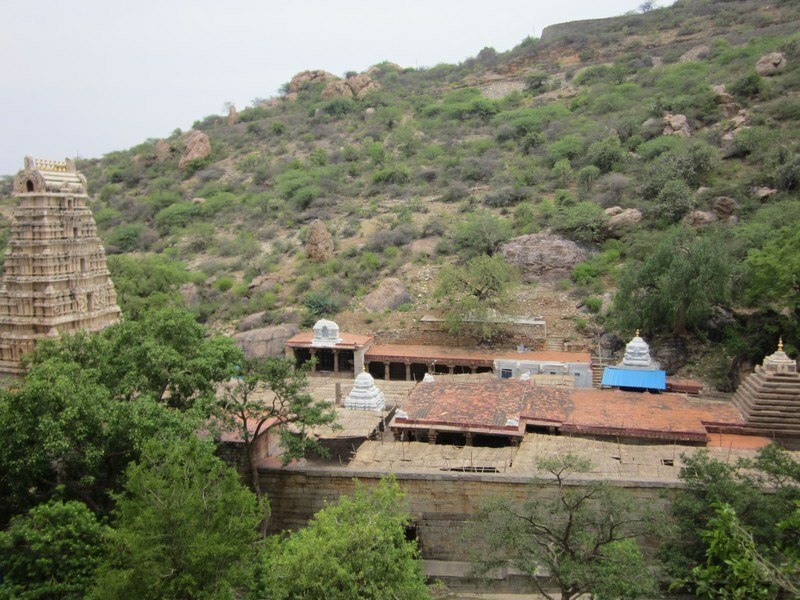 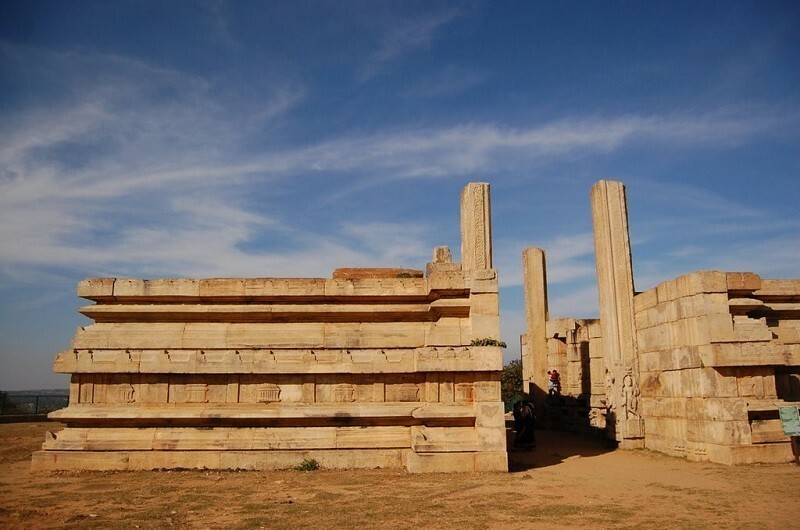 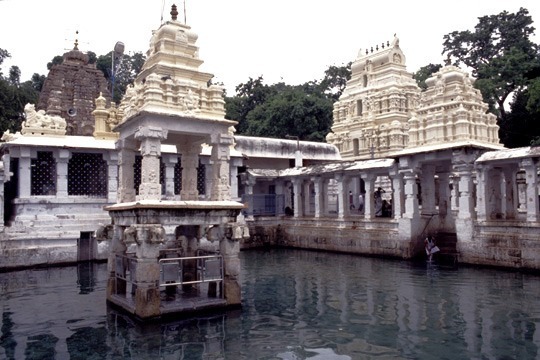 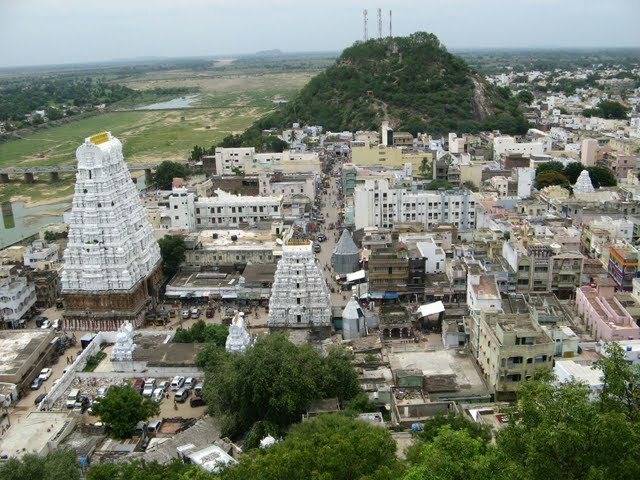 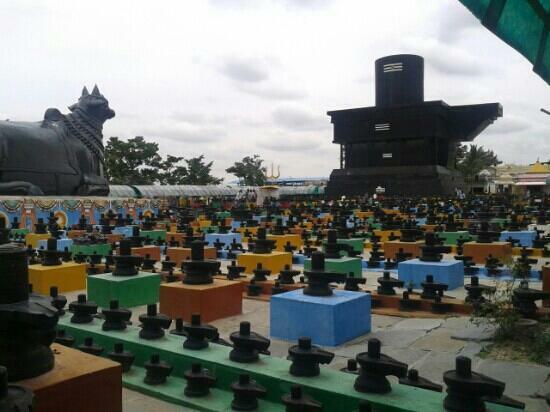 Somasila is a well-known tourist attraction of Mahabubnagar that consists of 15 temples. 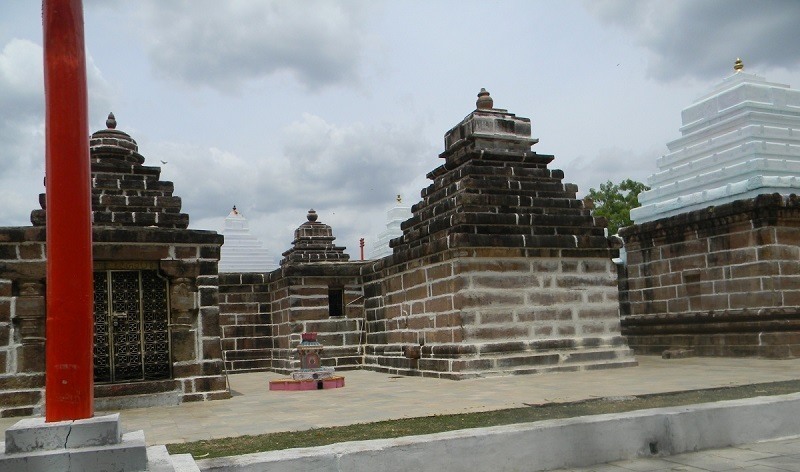 These temples are dedicated to Lord Shiva and are enshrined with several Shivalingas. 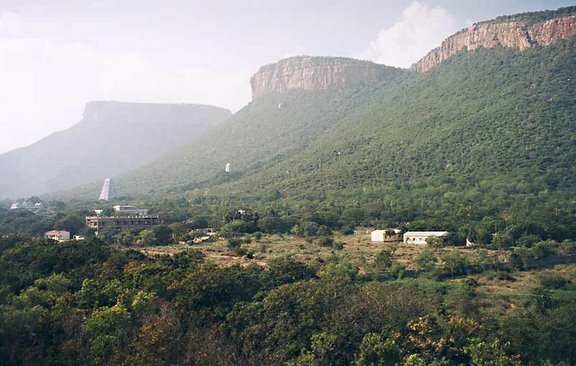 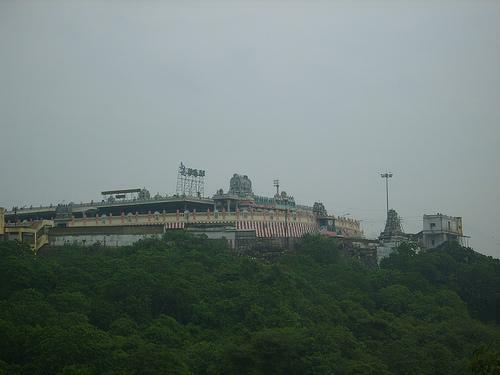 The temple was shifted from old Somasila village to higher altitude to protect it from being submerged in Krishna water during the construction of Srisailam Dam. 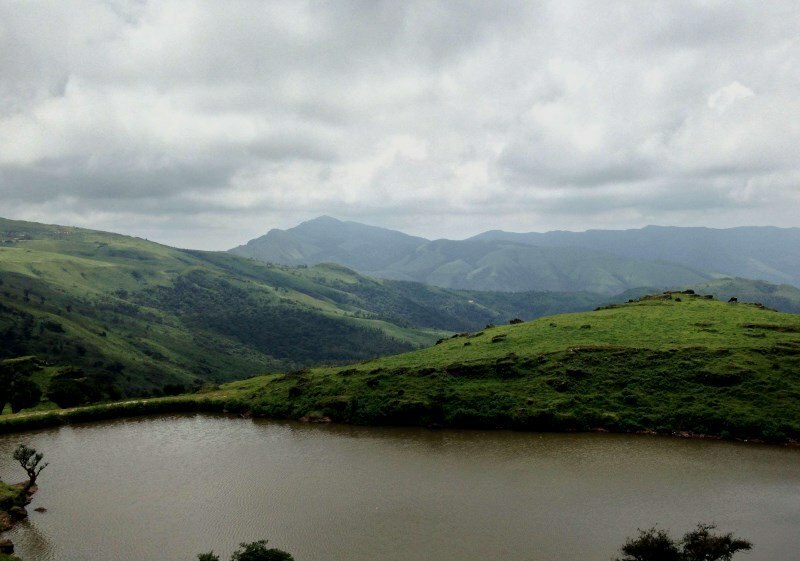 The surroundings of Somasila are also known for its scenic beatury. 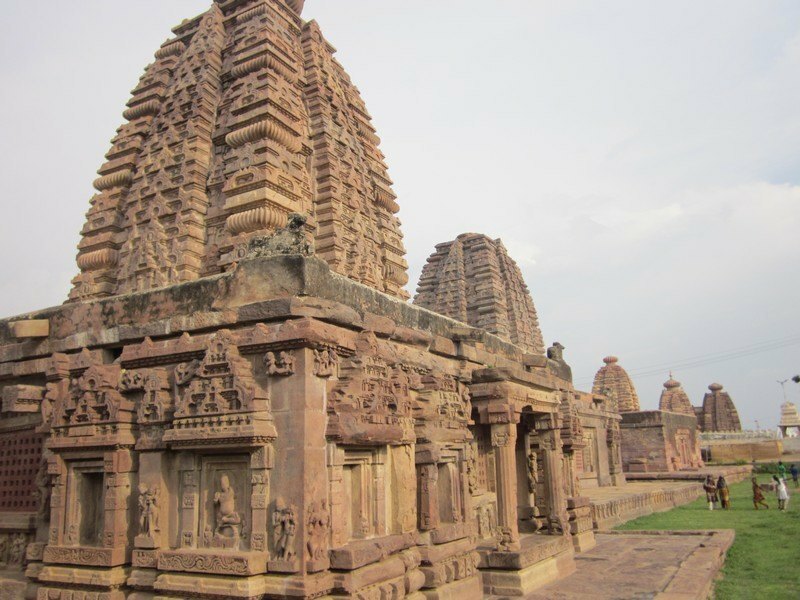 At a distance of 35 kms from Aihole, Kudalasangama is a popular pilgrimage site in Bagalkot district at the confluence of Krishna and Malaprabha Rivers. 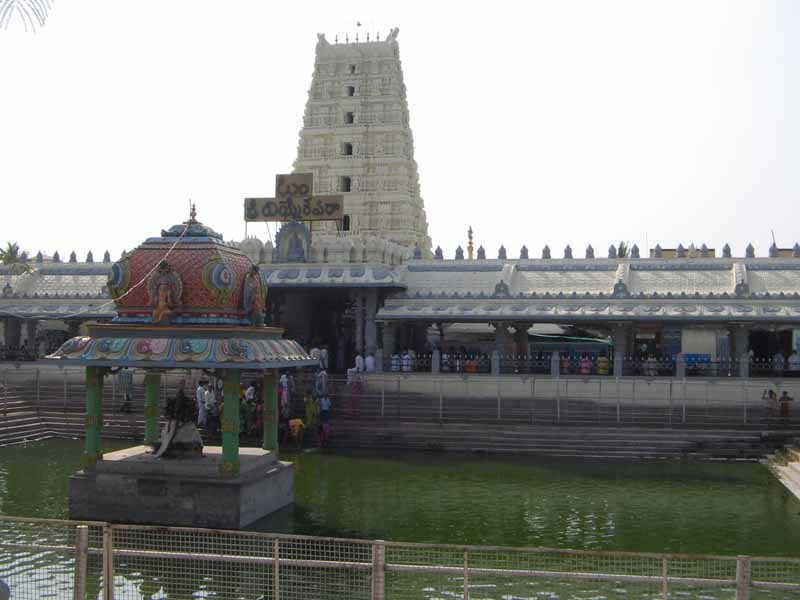 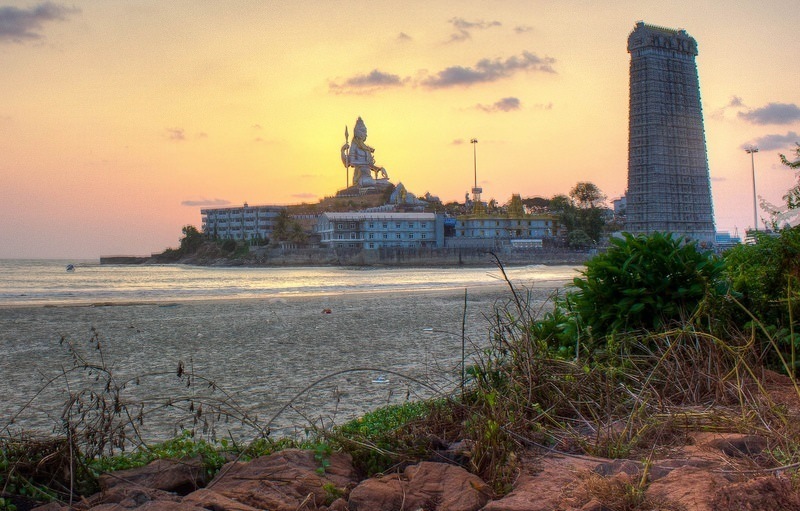 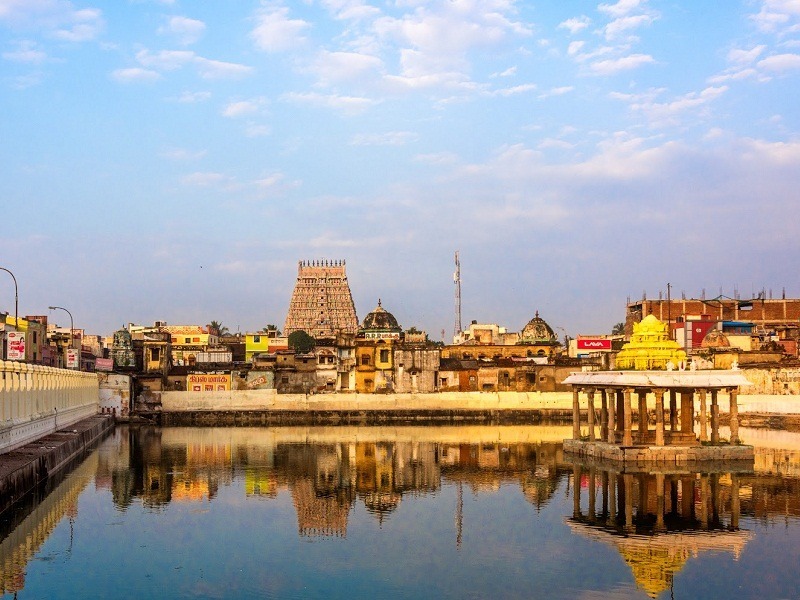 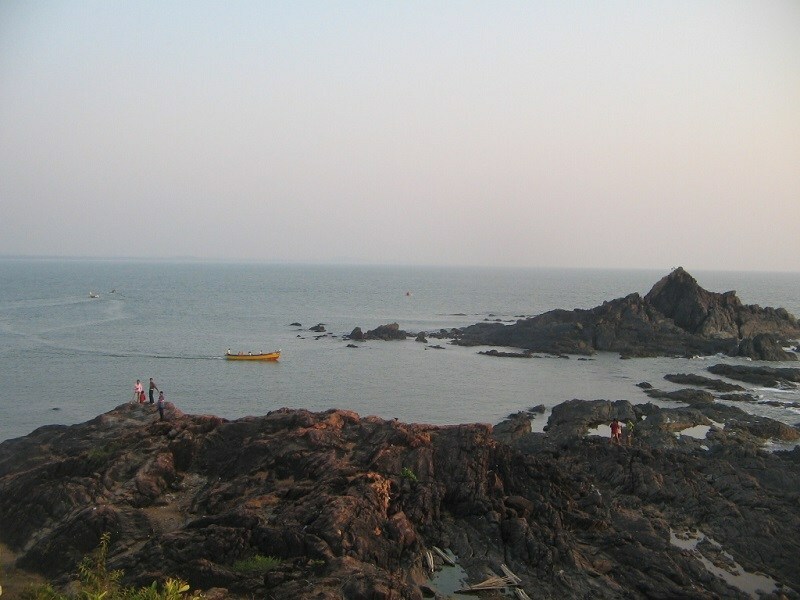 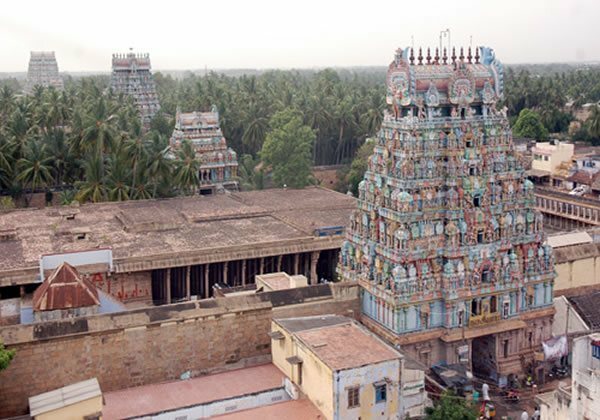 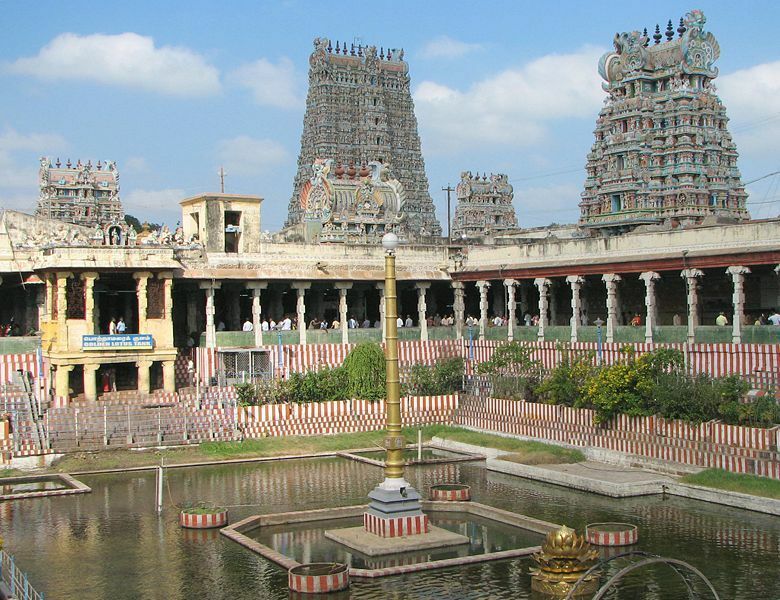 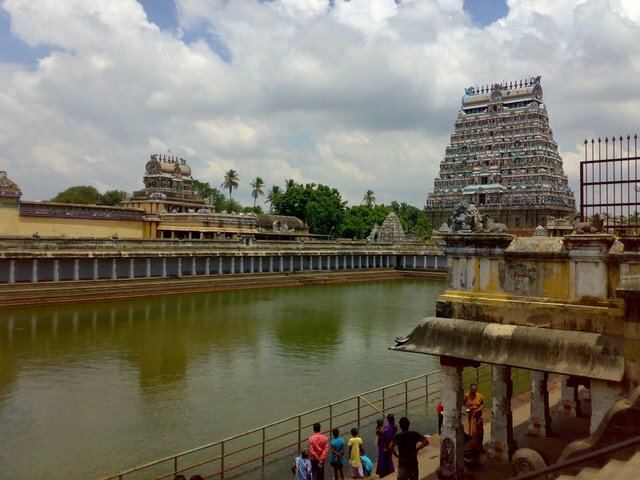 Kudalasangama is famous for 850 years old Sangameswara temple, known as Kudala Sangameswara dedicated to Lord Shiva. 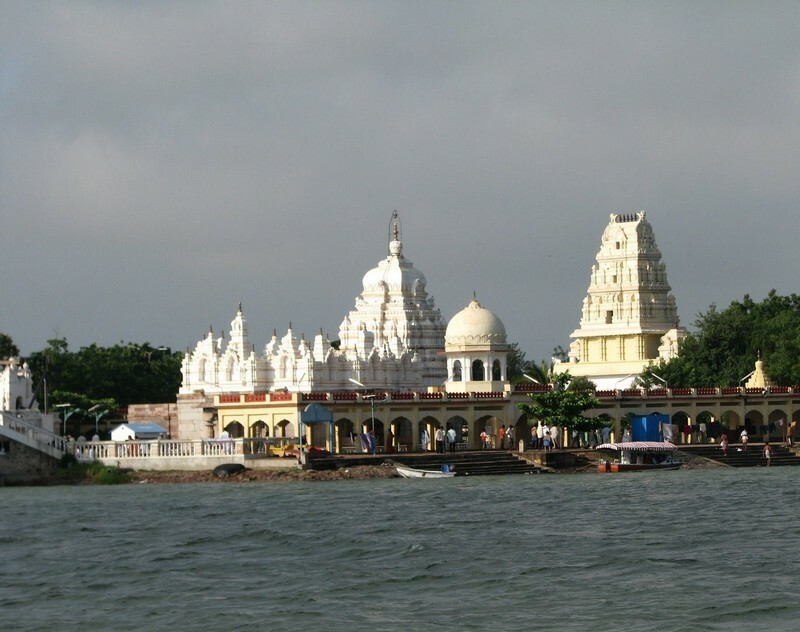 Built in 12th century, the temple is situated on the banks of Krishna River and it was renovated several times. 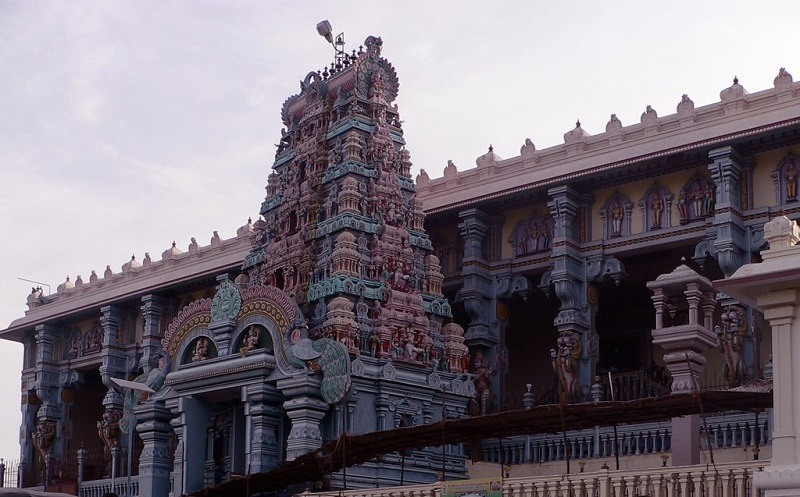 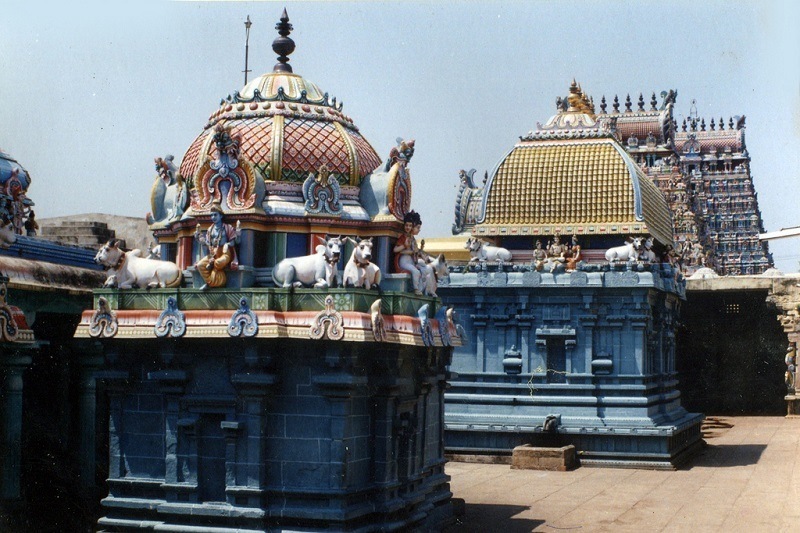 The temple is constructed in Dravidian style with large temple tower at the entrance, followed by main temple with a porch, navaranga and sanctum. 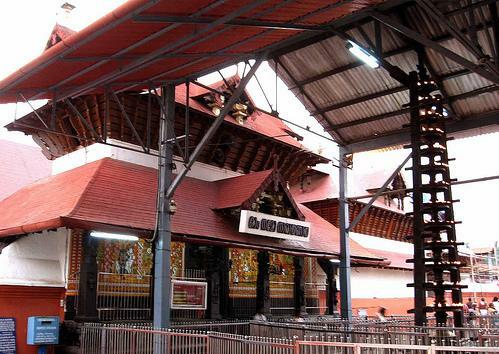 The door frame of the garbhagriha is richly carved with floral designs and animal figures.